Due to Hurricane Florence, Saturday's road matchup will not be played. 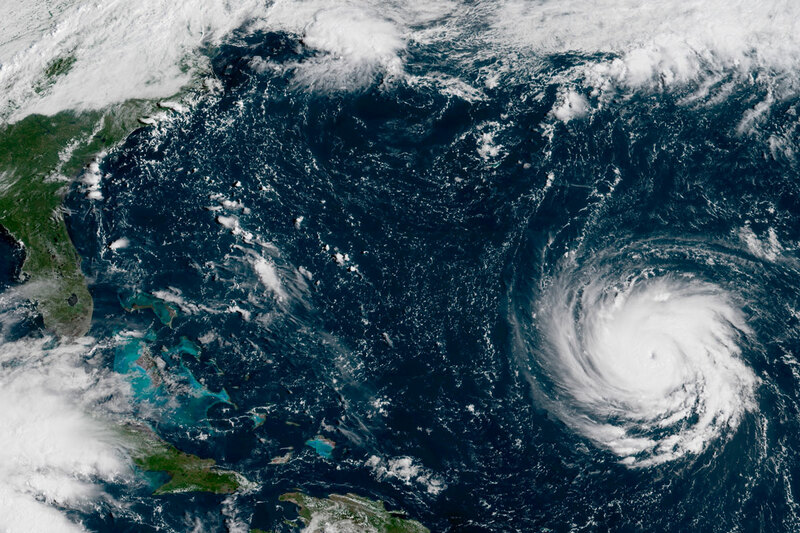 With Hurricane Florence bearing down on the Carolinas, University of North Carolina officials announced Tuesday that the UCF-UNC football game scheduled for Saturday in Chapel Hill, North Carolina, will not be played. UCF Alumni’s ChargeOn Tailgate is also canceled. The office announced refunds for the event will be issued, and UCF Alumni is working on communicating with those who had registered for the tailgate. Should fans have additional questions about the tailgate, they are instructed to contact Knights@ucfalumni.com. Meanwhile, UNC and UCF will continue to discuss the feasibility of playing the game at a later date this season. Also, it is unlikely the Knights will be able to replace the North Carolina contest with another game as the Knights don’t have a true open date. UCF’s only open weekend during the 2018 regular season falls on the weekend of Oct. 27. However, the Knights are scheduled to play on Thurs. Nov. 1 vs. Temple.